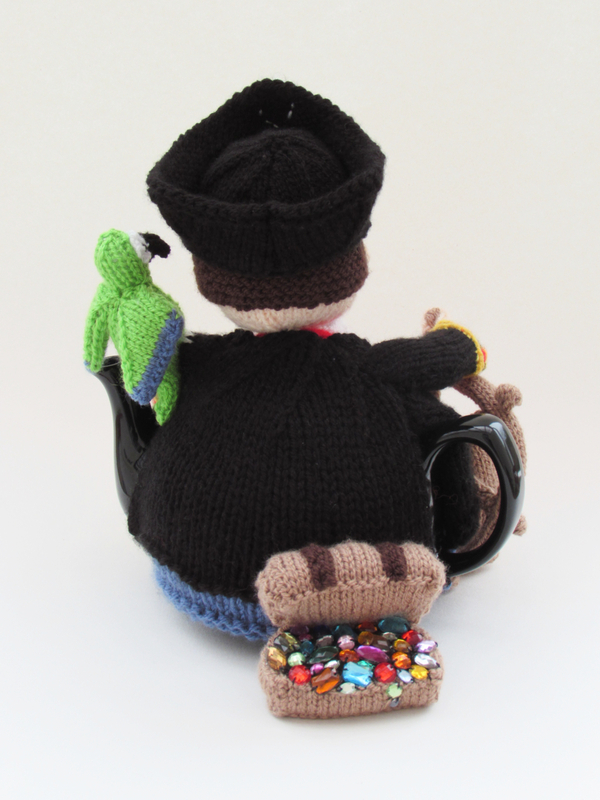 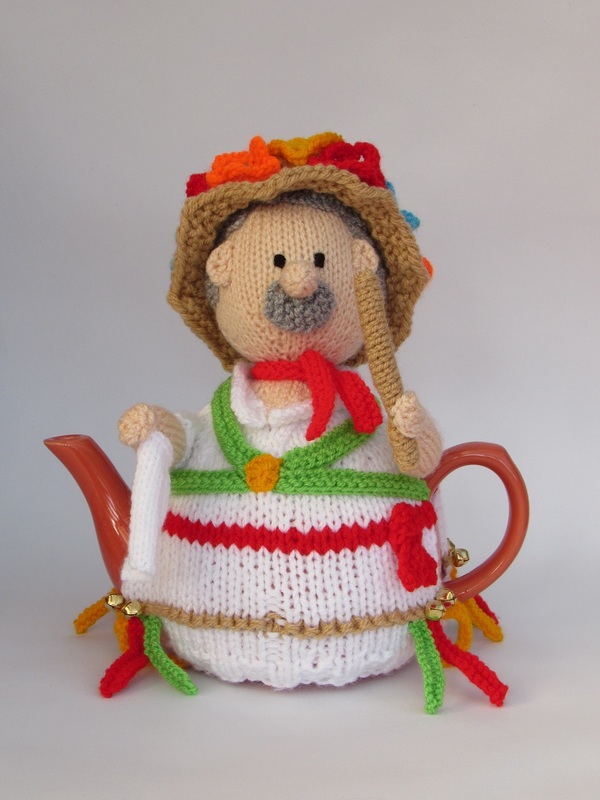 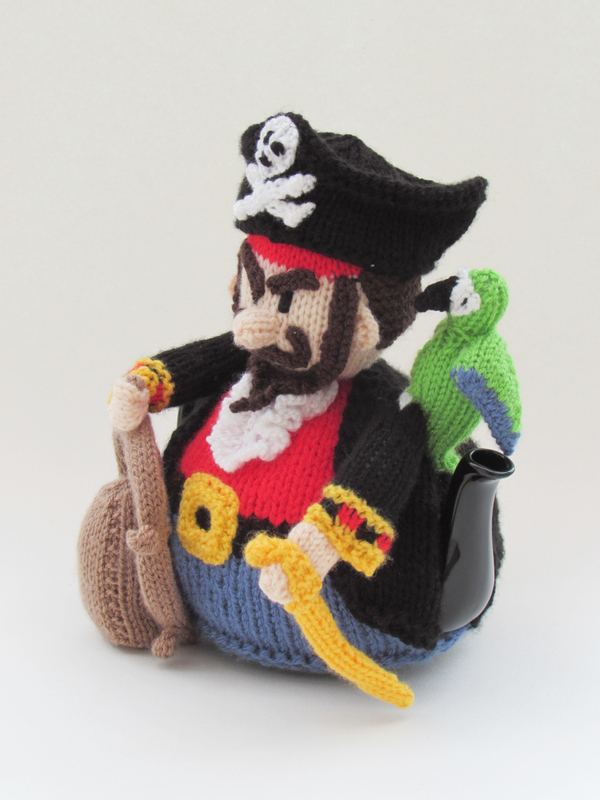 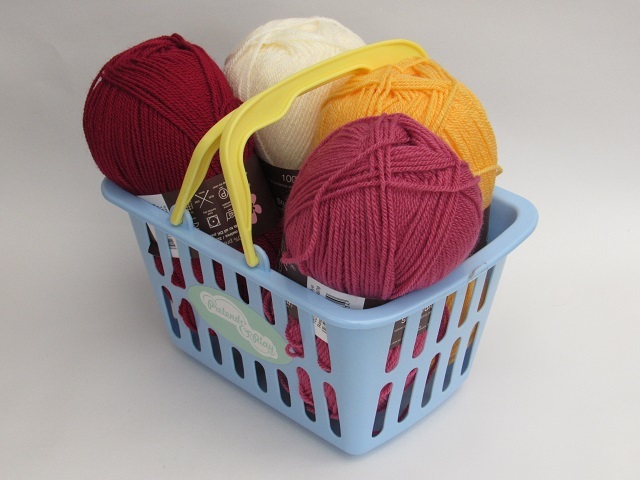 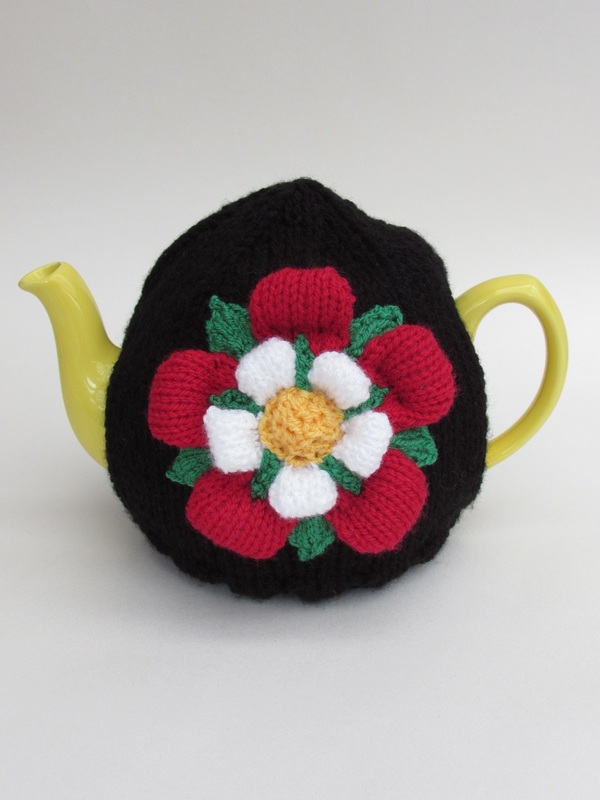 The Pirate tea cosy is the perfect tea cosy to keep an old sea dogs tea hot whilst he scrubs the decks! 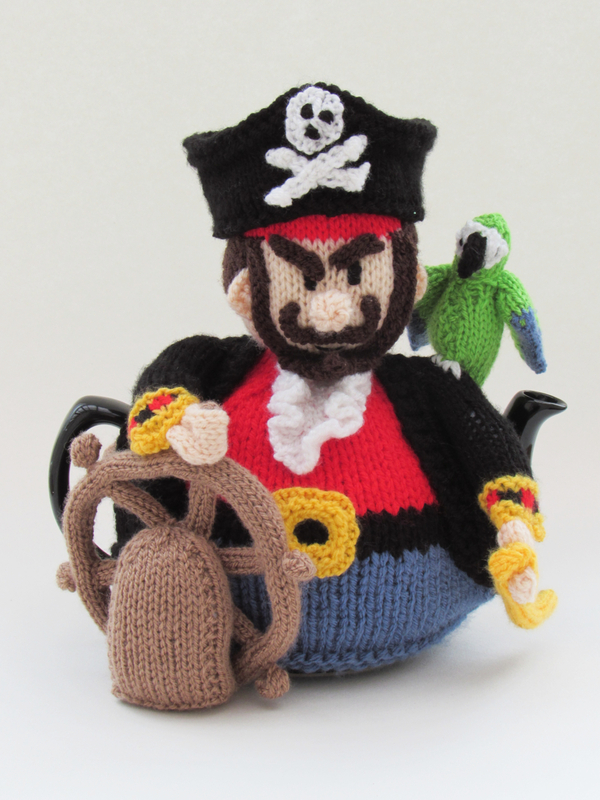 This Pirate is a captain in all his fine and dandy clothes, cutting a dashing figure of a Pirate for a tea cosy. 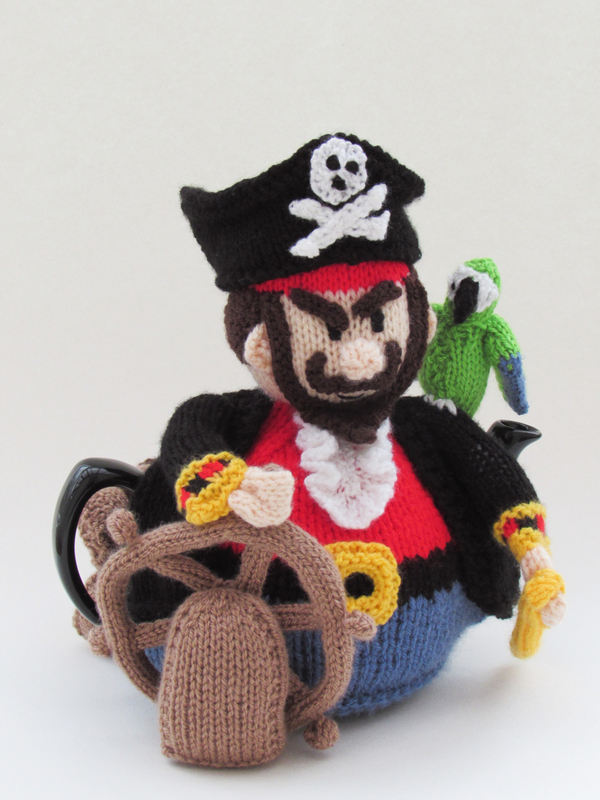 The pirate tea cosy is oozing with detail; he's got an angry face with a beard and handlebar moustache and he wears a red bandanna beneath his three cornered hat with a skull and crossbones emblem. 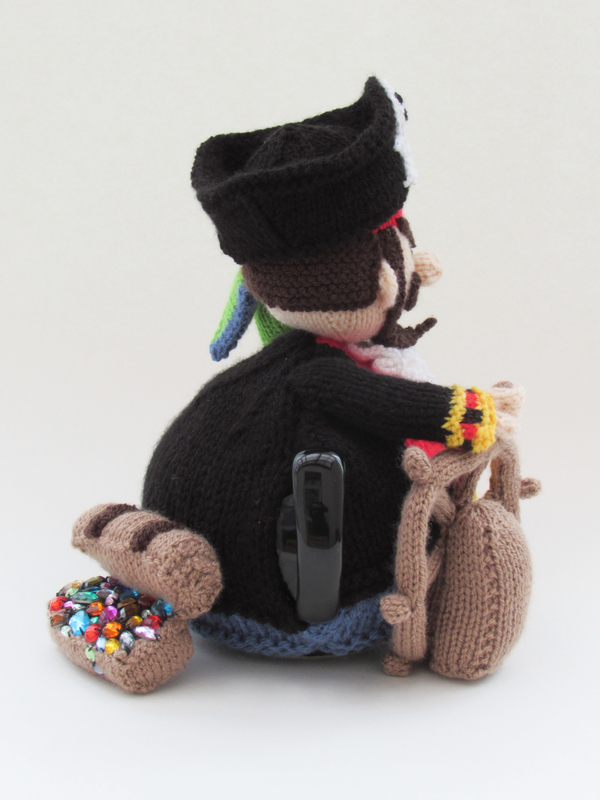 In one hand he has a cutlass and the other hand he's took hold of the ships wheel and is steering the course. 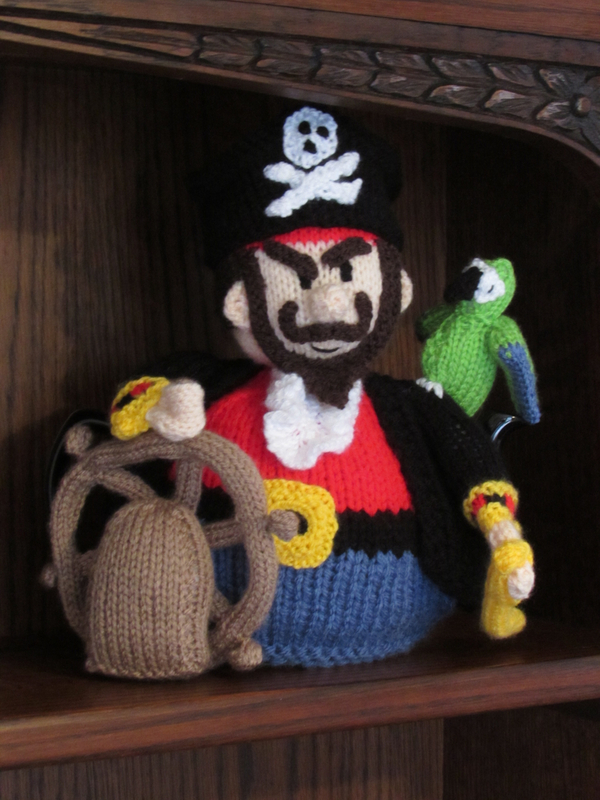 As all good pirates do, this fearsome pirate has a trusty sidekick in the form of a green parrot. 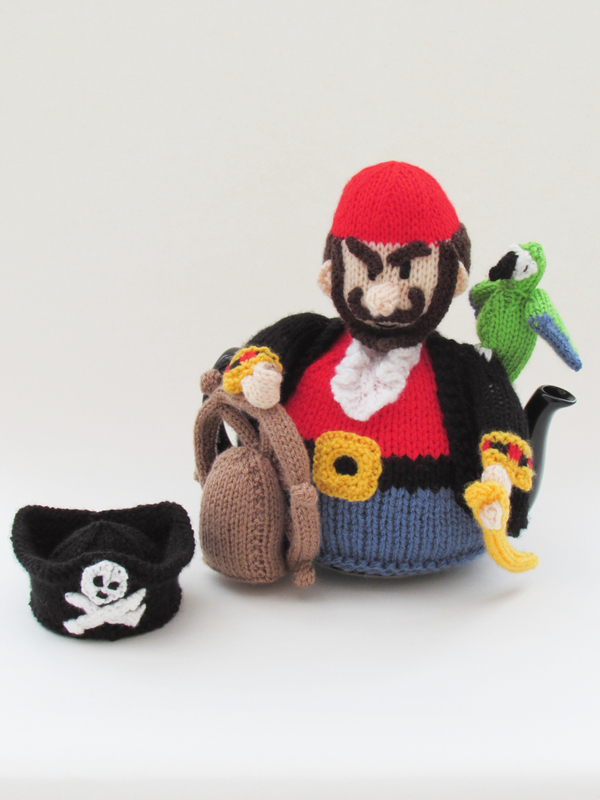 But what pirates love the most is treasure - and around the back of him is his latest haul of gems, there's a treasure chest full of them. 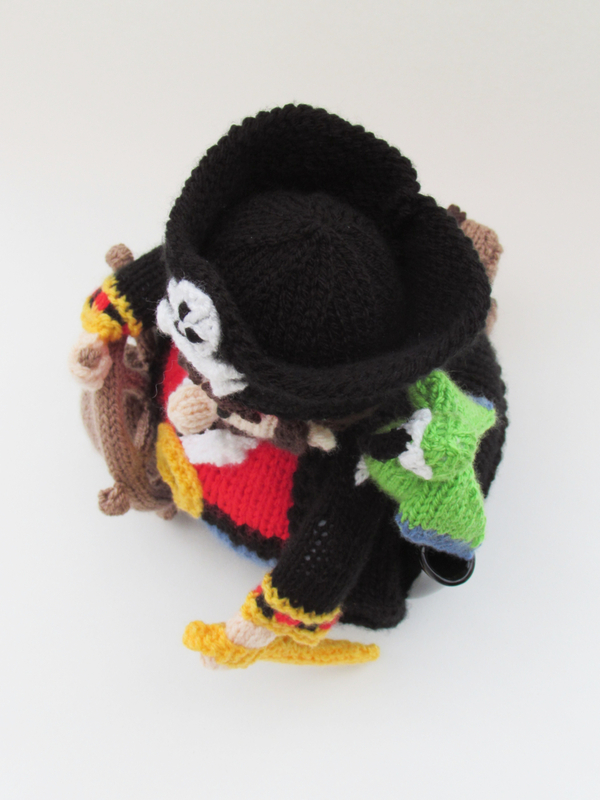 Pirates never seem to go out of fashion, I remember reading stories and watching programs on the telly about pirates, and my children have done the same. 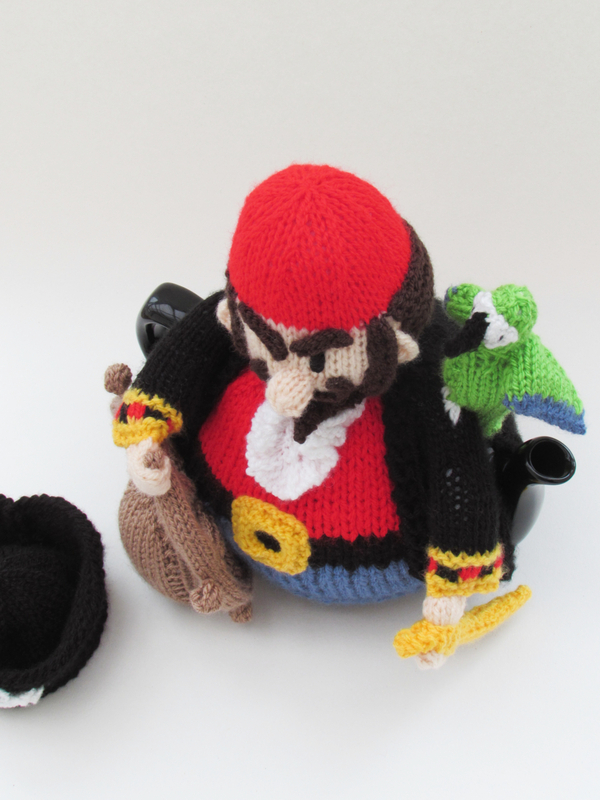 What I like about this pirate is that he's gimmessing, he looks cut throat and aggressive. 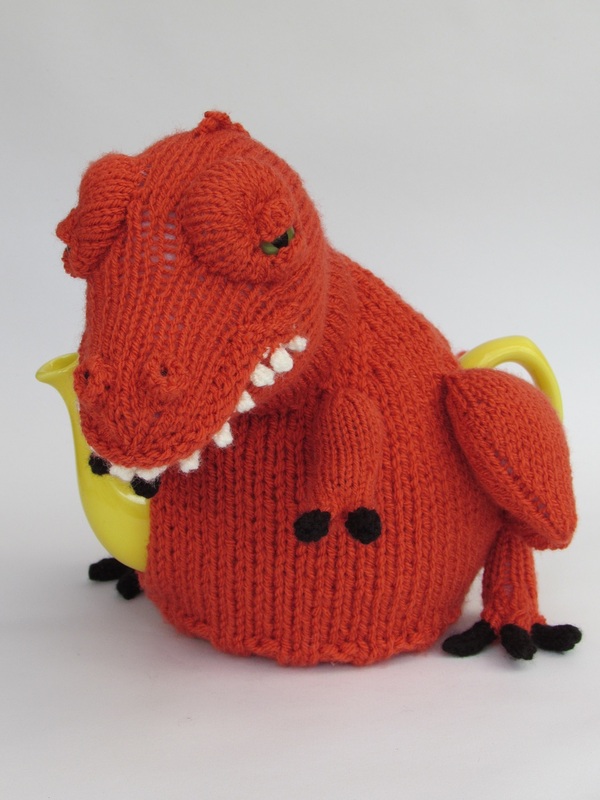 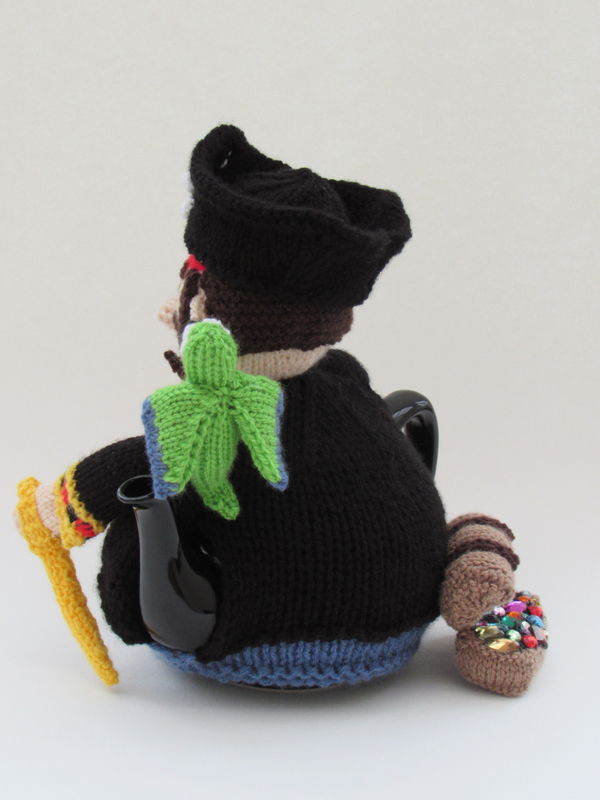 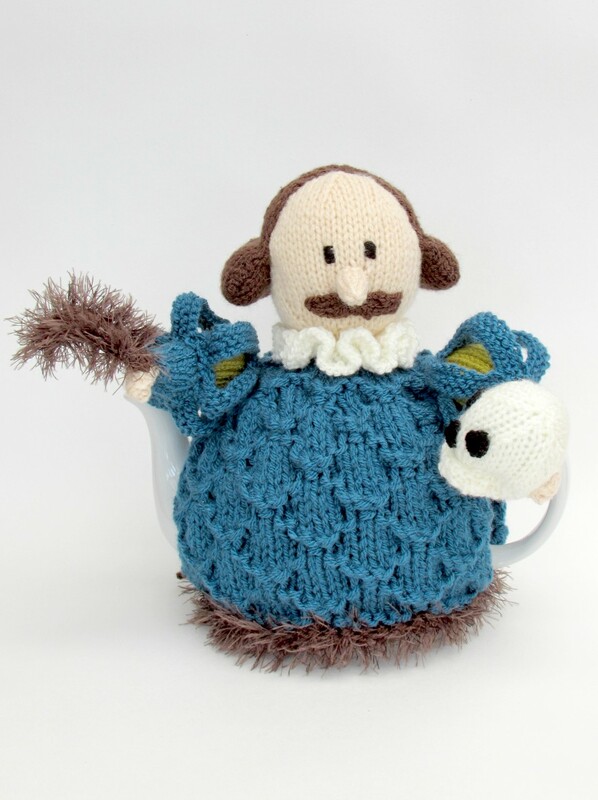 I imagine he would look fantastic on a teapot by the seaside, he makes me think of the sea and all things nautical.